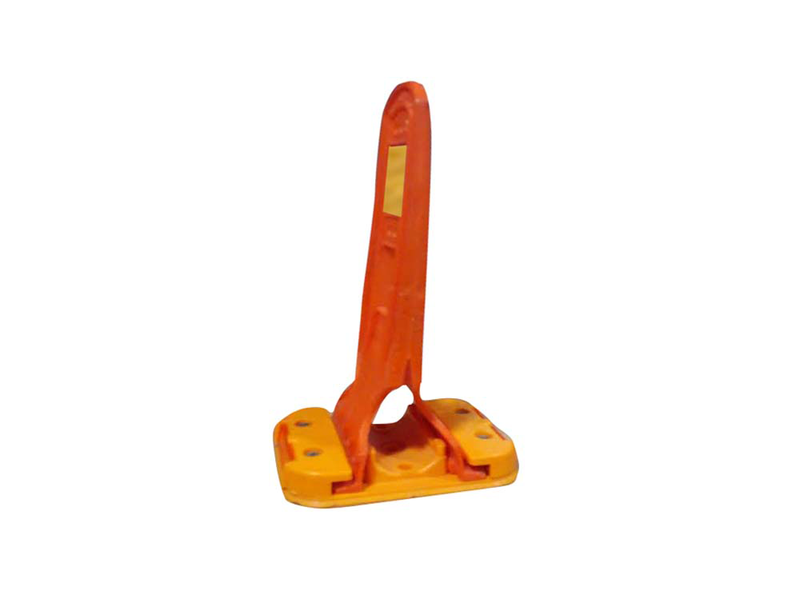 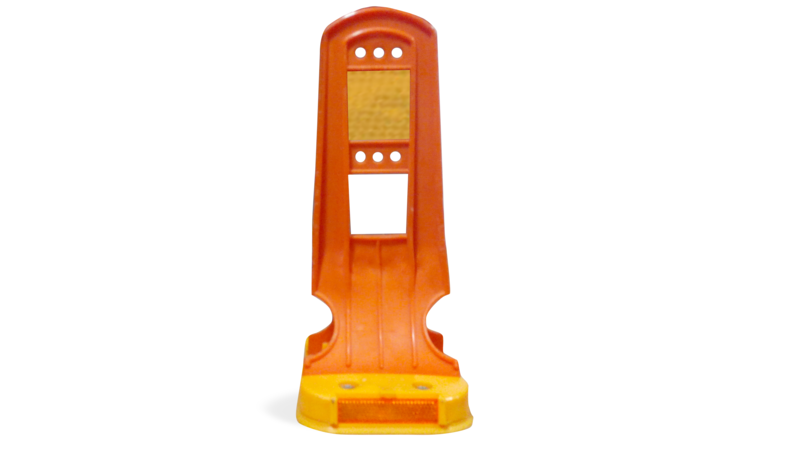 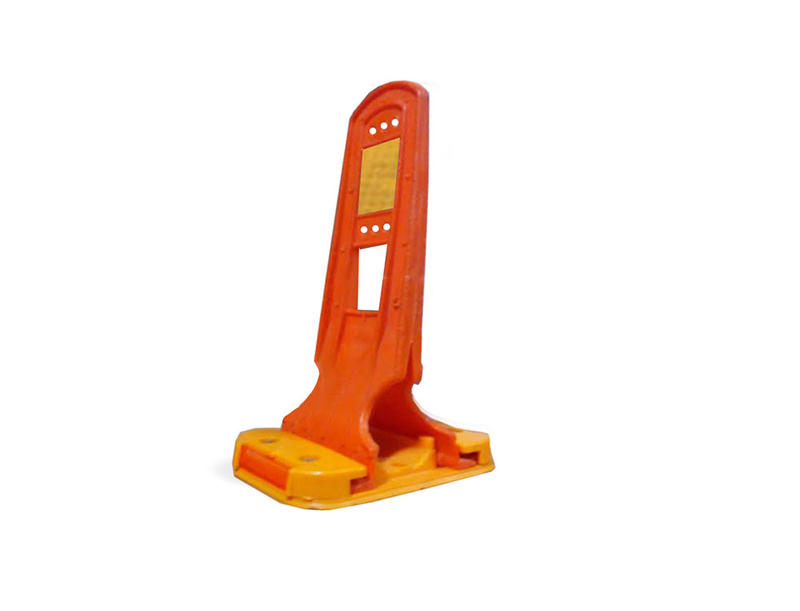 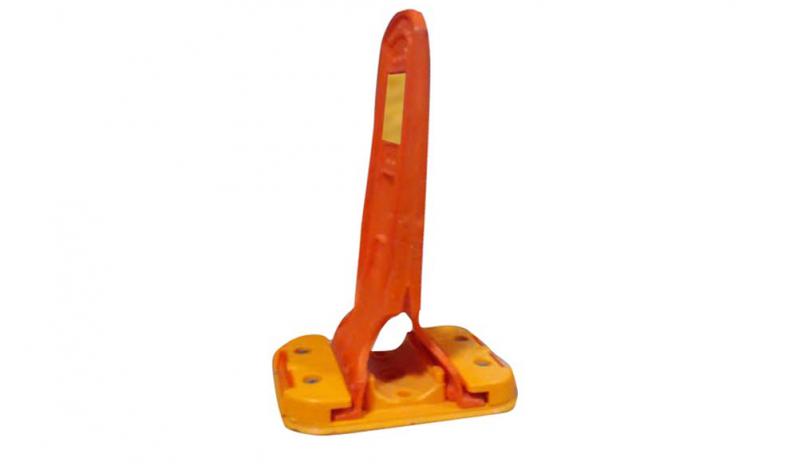 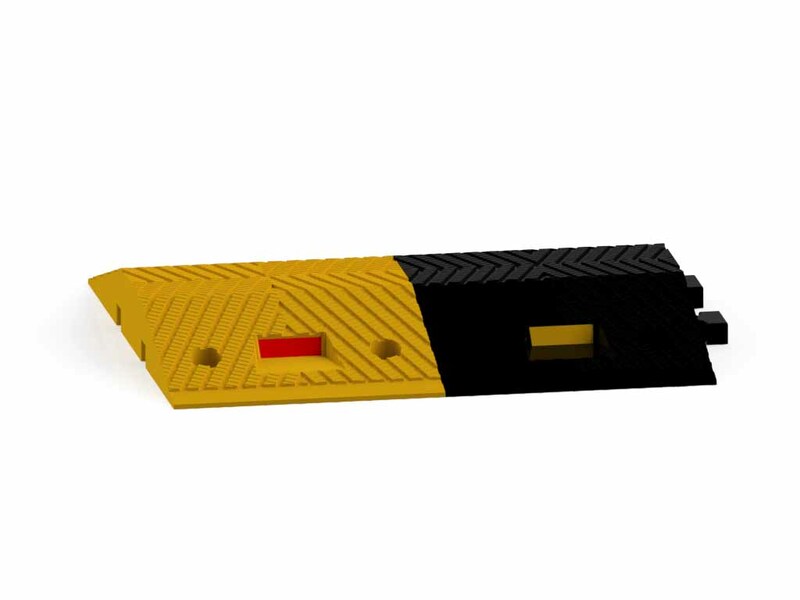 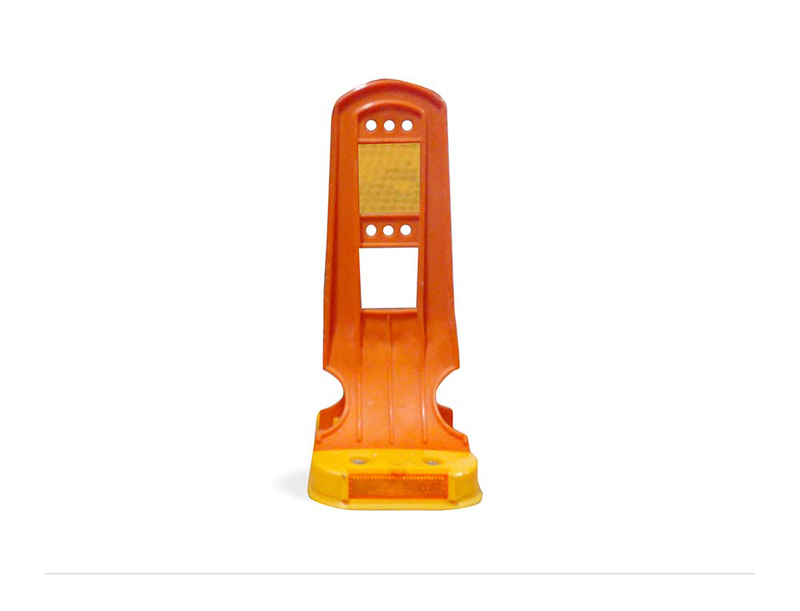 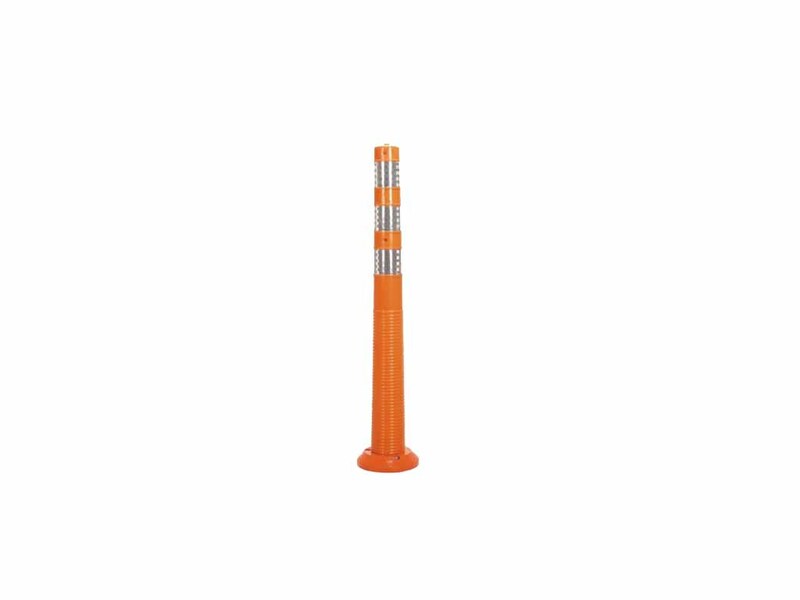 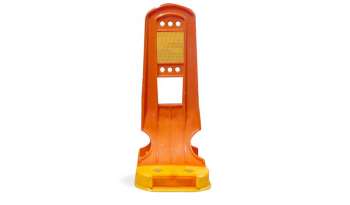 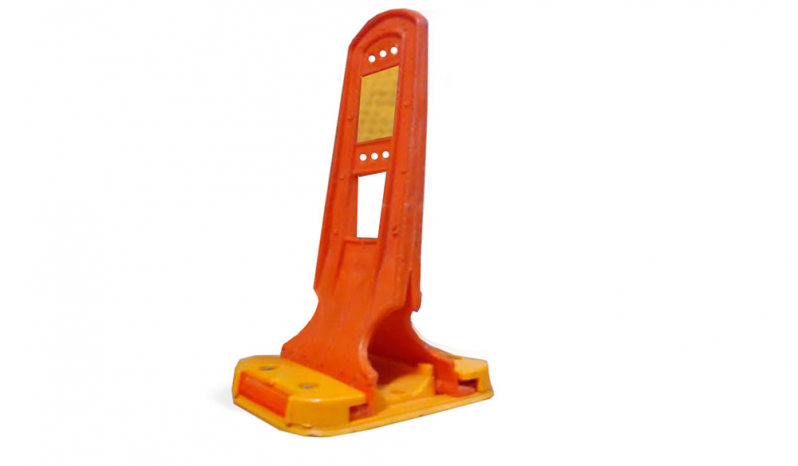 Flap Delineators are ideal to separate bus bay, side skip road etc. 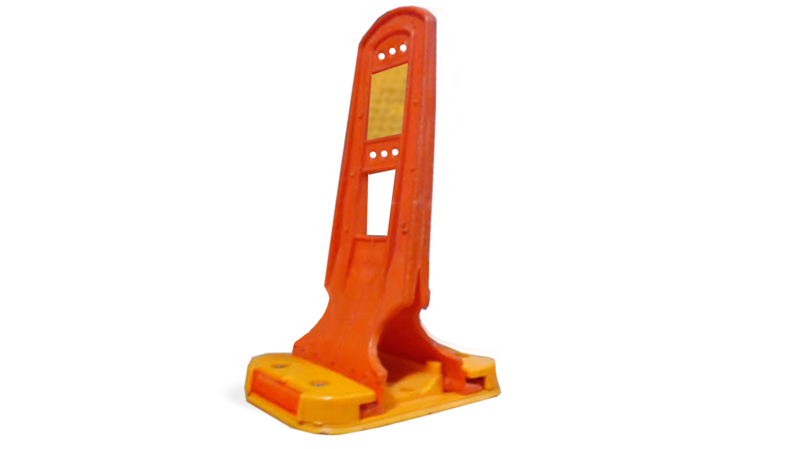 Its unique design and properties of plastic helps it to maintain its shape and sturdiness even after several hits by vehicles. 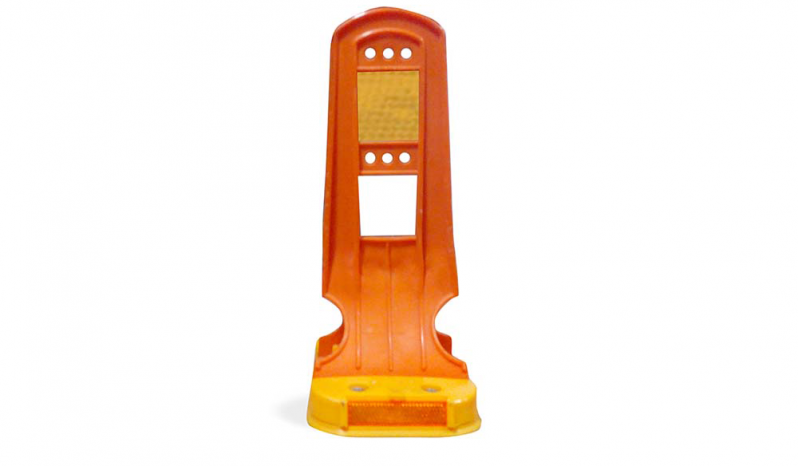 Highly reflective tape on both sides of flap make it clearly visible from a safe distance.